The Ixon Electra Ladies Motorcycle Jacket is part of the latest Ixon collection. Another addition to the Ixon textile jacket range is the Electra Ladies Textile Motorcycle Jacket. 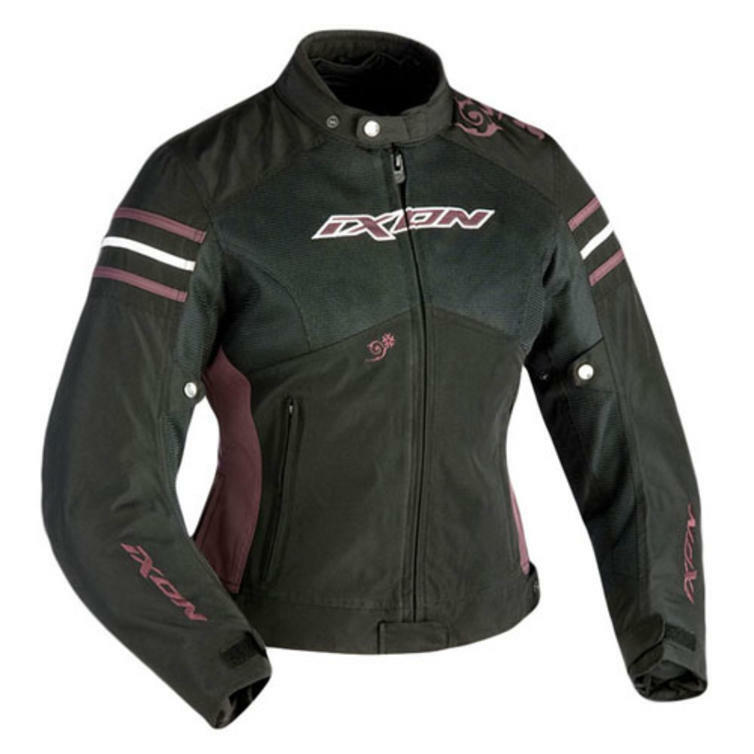 This CE approved ladies motorcycle jacket is a 3-in-1 convertible ladies jacket. The removable waterproof insert and the removable winter lining make it extremely versatile for an all season ride.